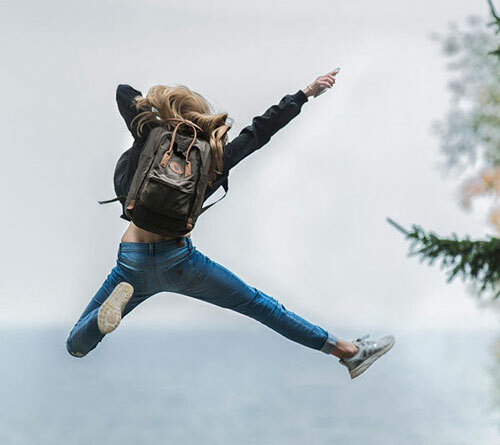 Whole-body cryotherapy is an effective pain management treatment that reduces inflammation and cools nerves reducing pain signals to the brain. Athletes use whole-body cryotherapy as part of their recovery routine, allowing them to train harder, stronger and longer. Whole-body cryotherapy can increase your metabolism, allowing you to burn more calories all day. 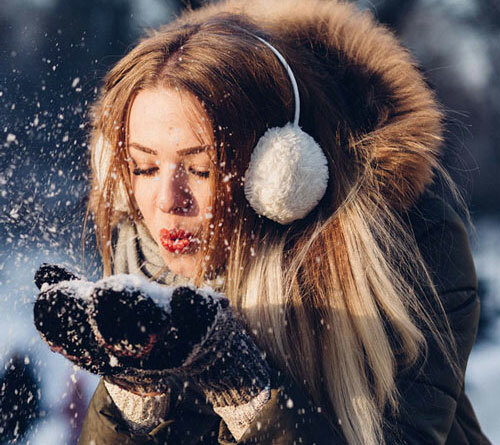 Whole-body cryotherapy (WBC) is a safe, pain management treatment that cools the exterior layer of skin with sub-zero blasts of air for several minutes. 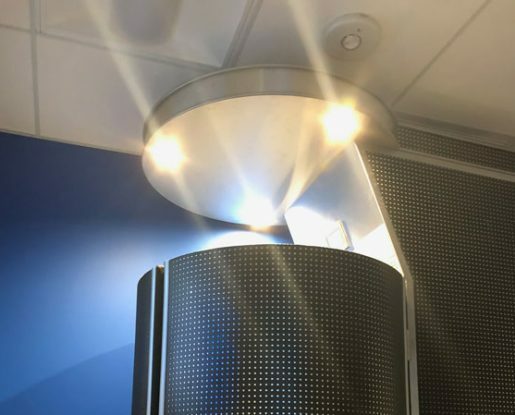 Cryotherapy works to reduce inflammation in much the same way as the application of an ice pack, but applied to the entire body using a cryo sauna. Aches and pains are often caused by the inflammation of expanding blood vessels surrounding an injury. These symptoms can be effectively addressed by cooling the body and shrinking the blood vessels. Cryotherapy can influence your pain in a second way because as the nerves become cooler they will send less pain signals to your brain. Cryotherapy has been used in Europe for years and we are proud to bring it to those in the valley who suffer from various forms of pain. 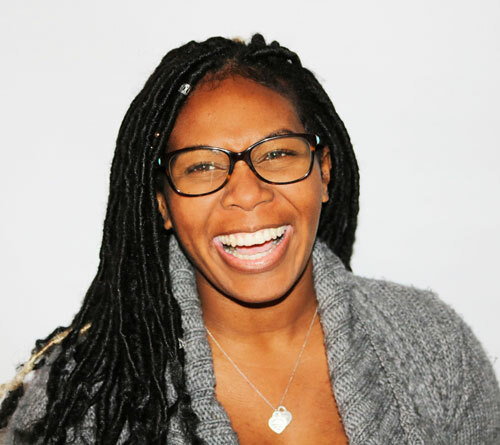 Ready to Try Whole-Body Cryotherapy? Whole-Body Cryotherapy is cold therapy like an ice bath only you don’t have to spend an uncomfortable 20-minutes in a bath of freezing water. A whole-body cryotherapy session is a maximum of three-minutes. It’s a dry, painless cold that penetrates the top layers of the skin and the cold dissipates quickly after the procedure. 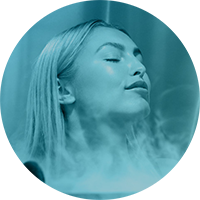 The treatment for whole-body cryotherapy includes standing in an enclosed chamber with an opening for your head. The chamber will drop between negative 200-300 degrees for between two and three minutes. Cryotherapy relieves pain by increasing cellular survival and strengthening the immune system. 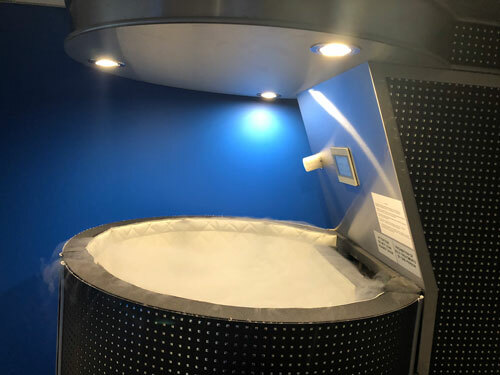 Cryotherapy has been used to relieve pain and inflammation from a variety of health conditions such as rheumatoid arthritis, osteoarthritis, fibromyalgia, and other joint problems. Cryotherapy can boost your metabolism by trying to warm the body. A single whole-body cryotherapy session can burn as much as 800 calories. The benefits of increased metabolism can help you burn more calories all day. Patient’s who use cryotherapy regularly report sleeping better and having more energy as well.